We like to go the extra mile, so when we get a glowing testimonial it means a great deal to us. Here is a selection of some of the feedback 1st UK have received recently. speed when we needed it! My friend was moving back to Australia and wanted to sell her house quickly. 1st Mortgages got me a buy to let mortgage even with my bad credit really quickly. We all got a good deal and now I have a tenant paying the mortgage off. After a messy divorce, I ended up with bad credit because bills that were in my name my ex-husband agreed to pay didn’t get paid. Even with this I got re-mortgages on 2 of our buy to let properties and now my ex-husbands name has been take off them so they are all mine. ​1st UK Has Relationships With Buy-To-Let Mortgage Lenders That Have A Solid Understanding Of People’s Needs. If you have a less than perfect credit score it’s likely your high-street bank isn’t the right place for your investment property finance. 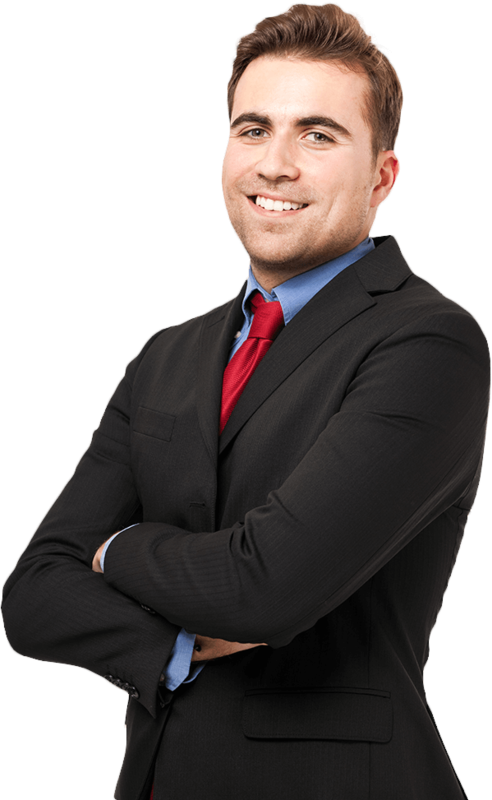 However, our panel of specialist buy-to-let lenders has established enough confidence to lend to people with prior credit issues, often at interest rates close to the big banks. Even without proof of your personal income, if the lender believes the rent in your postcode is strong enough a buy-to-let purchase or remortgage with bad credit can often be achieved. So, it doesn’t matter if you’re an experienced landlord with a portfolio of buy-to-let properties, or an accidental landlord who is looking for an opportunity to retain a property that you no longer want to live in yourself. Bad credit shouldn’t stop you achieving property ownership aspirations. The buy to let marketplace is exactly what it sounds like – people purchase a property with the intention of renting it out to tenants. Unfortunately, there are only a handful of lenders who are willing to work in this area and even fewer who are willing to work with applicants who have poor credit. 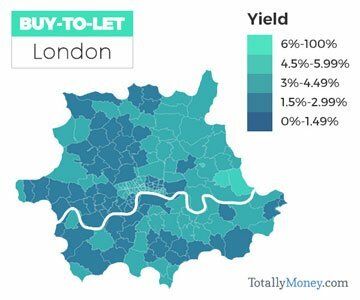 The few lending institutions who are willing to work in the buy to let marketplace often offer a maximum of 80 percent against the property’s value. For example, if the property that is being purchased is worth £100,000 the maximum amount that would be available to borrow would be £80,000 so the £20,000 would have to be raised by the mortgage applicant. These percentages may differ for applicants with poor credit, but lenders are available who are willing to work with clients who have difficult mortgage requests. ​When it comes to repaying a buy to let mortgage, it is important to take the potential rental income into consideration. As a general rule, the monthly rental income for the property should cover the entire mortgage payment plus 25 percent. For example, if the total monthly mortgage payment for the property is £400 the total rental income should be £500 or more. The assessment of affordability on behalf of the applicant is generally based on the potential rental income versus the monthly payments. In the case of those with credit issues, there are a number of different buy to let mortgages available, including 100 percent mortgages for bad credit, shared ownership mortgages for bad credit, part buy part rent mortgages for bad credit, and 100 mortgages for first-time buyers with bad credit, among others. 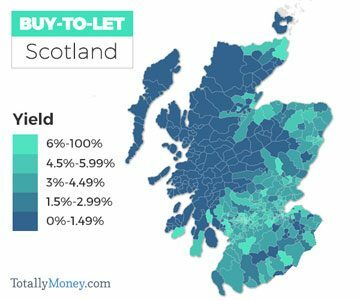 Buy to let mortgages are ideal for those landlords or investors who need funds in order to work their investment opportunity and take advantage of the ever-popular rental market. The affordability of buy to let mortgages, however, is determined by a number of different factors and they are unique for each applicant. The first of these is how much a landlord is able to provide for a deposit, which is usually a 20 percent minimum. Other factors include the property’s potential rental income, the ease in which the landlord can rent the property and attract tenants, among other items. Generally, the process for applying for a buy to let mortgage can take between three and four weeks, but applications can be fast-tracked depending on the situation and often for an additional fee from the lending institution. 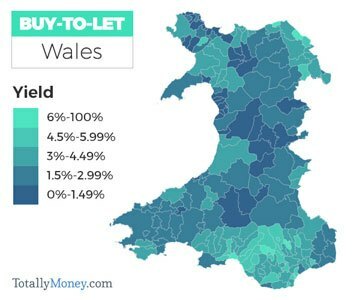 ​What Else Should You Know About Buy To Let Properties And Mortgages? Any buy to let mortgage is considered a loan which must be secured against a property that is rented out and not one that is occupied by the applicant themselves. This is the reason why many investors consider this the best type of opportunity, especially if you possess the finances needed to get the project started. 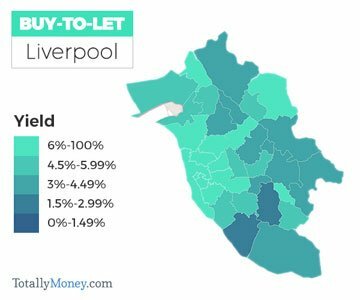 Buy to let mortgages have become very popular over the last few years and more lenders are willing to work in this area as well as work with those individuals to provide buy to let mortgage with bad credit ratings. The recession and tough economic times have made it more difficult for individuals to be able to purchase properties, so renting has become the new normal. The demand for rental properties has made it a lucrative time for landlords and lending institutions alike. Speak With Our Consultants And Arrange A Free Quote. Specialist Finance Solutions For Any Lending Need.